The Court of Appeal’s vice president Justice Michael Lunn has been appointed as the head of an independent review committee that will look into the Tai Po bus crash, which claimed 19 lives and injured more than 60 people last month. 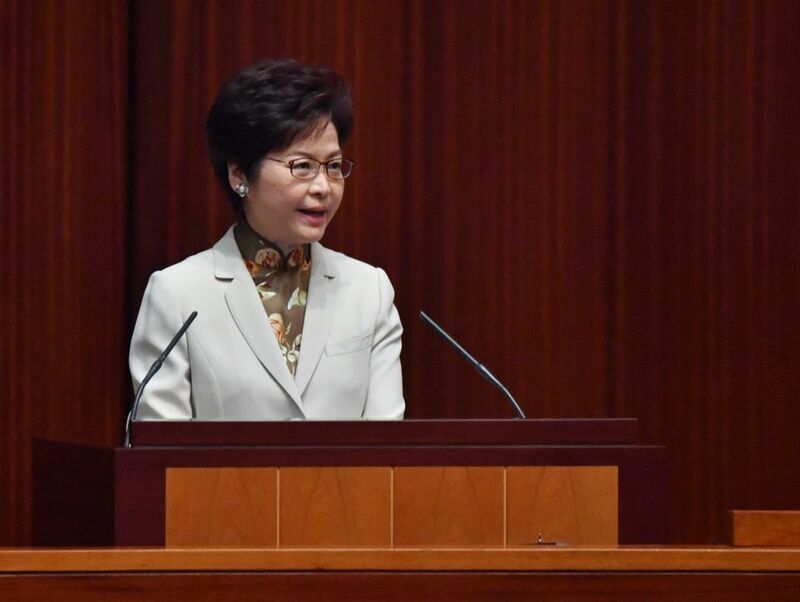 Chief Executive Carrie Lam made the announcement on Tuesday morning ahead of the weekly Executive Council meeting. Lam said Lunn also led the commission of inquiry over the Lamma Ferry tragedy in 2012. 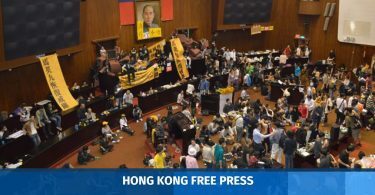 The other two members on the inquiry are Lingnan University Council Chairman Rex Auyeung Pak-kuen, and Lo Hong-kam, the Department Head and Chair Professor of Civil and Environmental Engineering at the Hong Kong University of Science and Technology. Lam said they are both experienced in corporate management and transport planning. 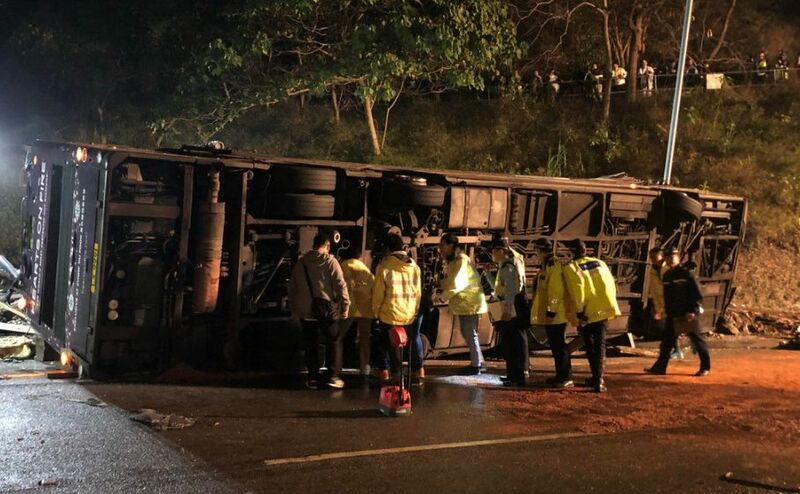 The Tai Po bus crash was one of the deadliest traffic accidents in recent years. It prompted the government to observe a moment of mourning and fly flags at half-mast, as well as canceling the Chinese New Year fireworks. “[T]he purpose and objective of this independent review committee is to ensure the safety and reliability of Hong Kong’s franchised bus service, because franchised bus service plays a very important role in Hong Kong’s public transport service, responsible for four million passenger trips every day,” Lam said. 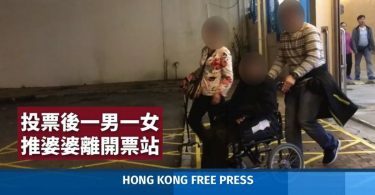 Lam said the committee would cover issues and laws relating to the management and operation of the bus services, and the government’s role in regulating the bus operators will also be “fully examined.” The group will also make safety recommendations to the chief executive. The committee can invite individuals, groups and members of the public to give proposals, and will submit a report to the government in nine months. However, the causes of the bus crash and the relevant legal liability for those involved in the accident will be investigated by the police and is not within the remit of the committee’s work. Lam again expressed condolences to the families of the victims and wished those injured in the crash a speedy recovery. Currently, eight remain hospitalised, with seven in stable condition.